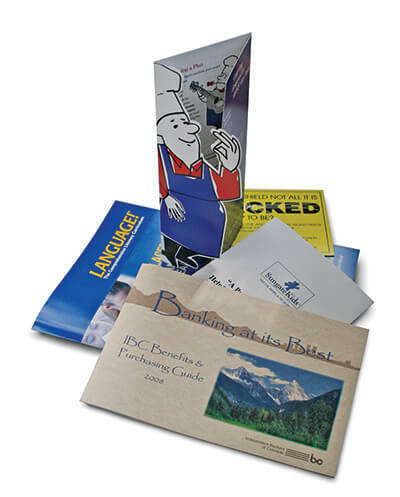 ABC Reprographics provides the best in carbonless printing forms in Denver. We will provide all the forms you need for your signature receipts, purchase contracts, business invoices and work agreements. Feel free to order your NCR prints online, or contact us via email or phone. We will provide you the quantity you need by the date you need them. Small orders can be processed while you wait, and we also have free pickup and delivery services.